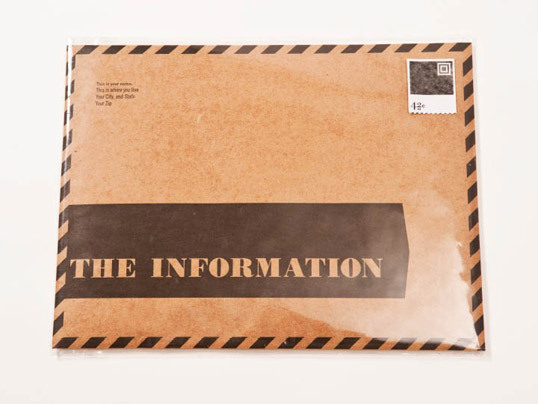 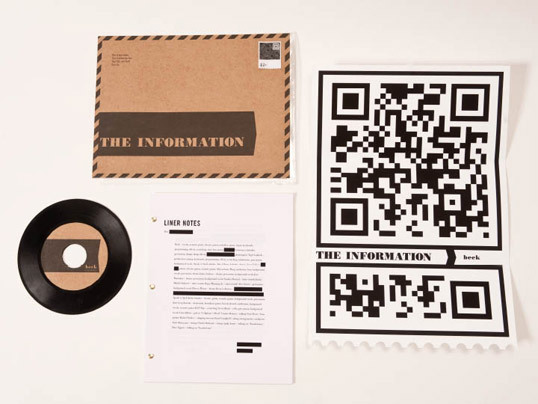 Mail order redesign of the Beck album The Information. 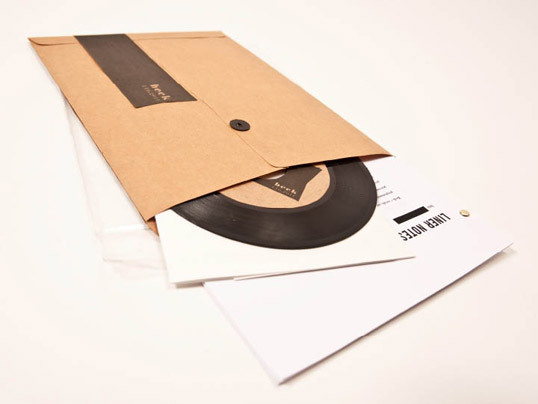 A bit off subject but I love the stamp. 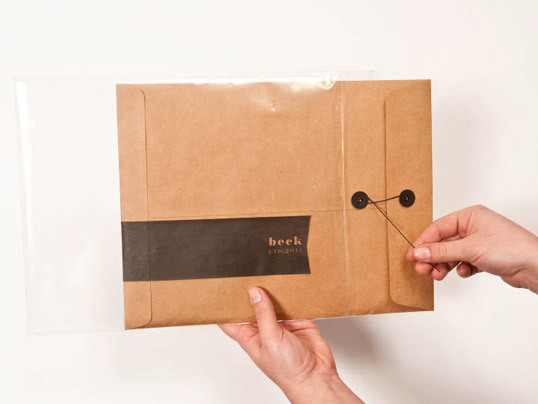 Is it real or designed specifically for the packaging design?